MOVE IN READY! 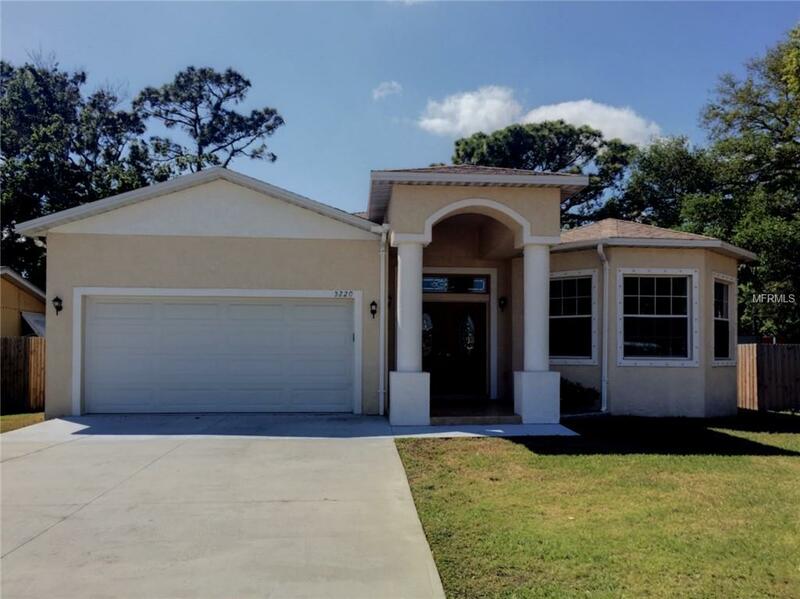 Built in 2014, this gorgeous 4 bedroom, 3 bath, a bonus room, and 2 car garage luxury home with a cozy living atmosphere tuck in a quiet neighborhood. Great for a big family! Home features a large kitchen with plenty of storage cabinets, a utility room, and a spacious living room for family time. Home is not located in a flood zone near shopping centers, Tyrone Mall, schools, and Gulf Beaches. A must see to appreciate! Make your appointment today! !